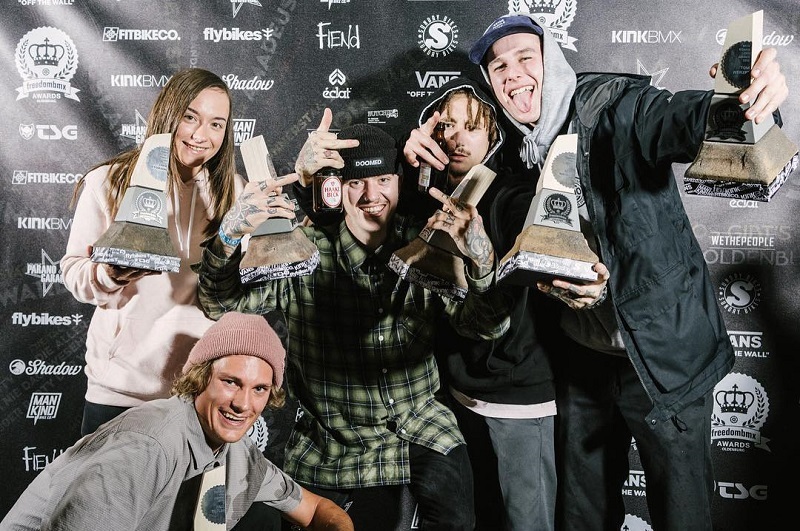 Last weekend the Freedom BMX Awards took place in the Skatehalle Oldenburg (Germany). Teamrider & Pro Paul Thoelen made it in the category ´Dirt´/ BMX rider of the year. Congratulations Paule & rock on!